My little ones love digging in dirt, looking at bugs and collecting natural items. 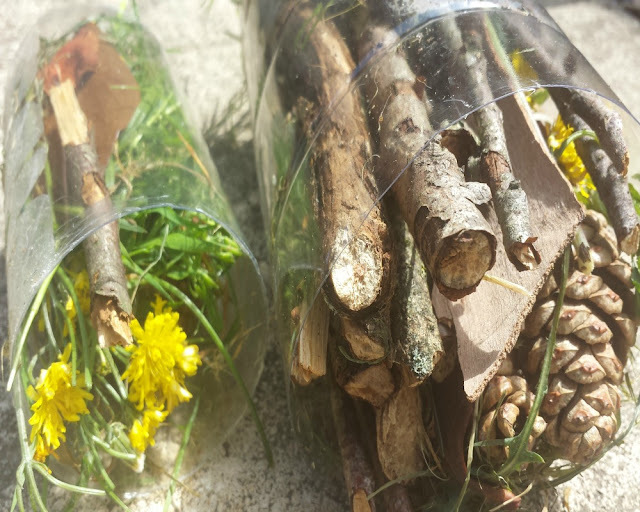 We often go on walks to collect sticks, leaves & flowers and go home to create nature collages! 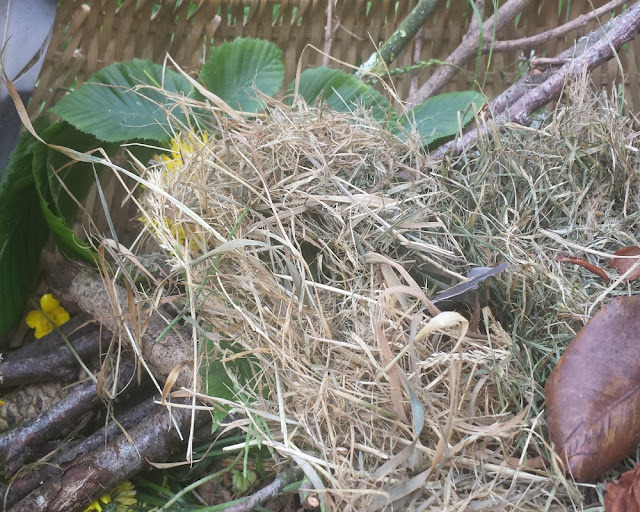 But this time we decided we were going to do something different with all the things we collect, and make a home for the bugs in our garden! Bugs need a place to live too! 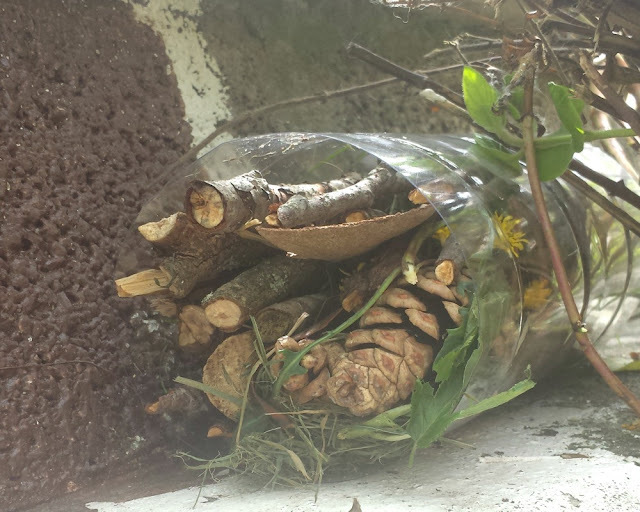 We previously made a Bee Hotel for our stripey little friends, but what about the other creepy crawlies? As my little ones are still pretty little (and have a fairly low attention span! 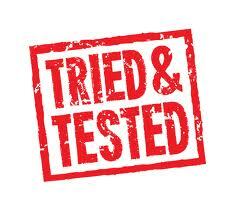 ), we needed to make it easy & simple! 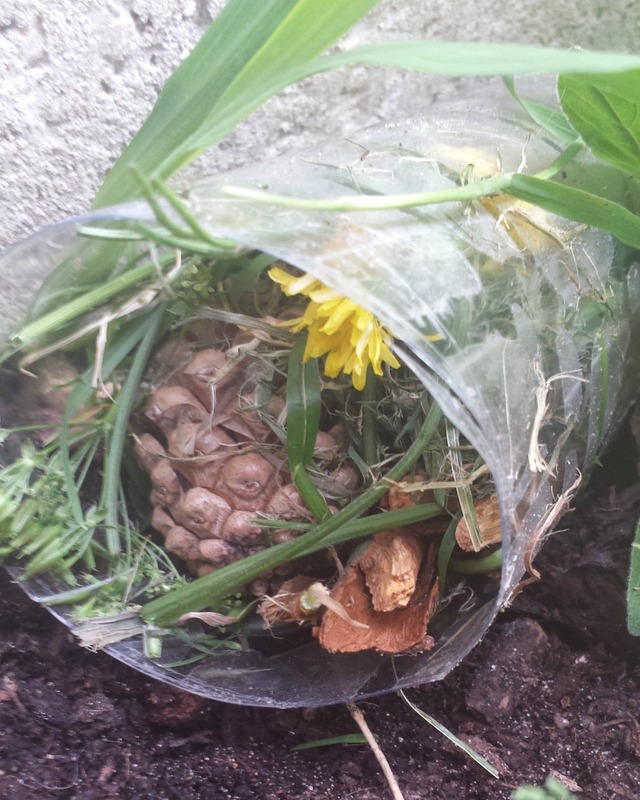 It might not look too pretty, but it's a great way to recycle and explore nature, as well as appreciating the little bugs in our garden. We decided to make a large & a mini version. 1. Cut off the ends of the plastic bottle to create a cylinder shape. If you want to make a couple of smaller bug hotels you could cut the cylinder in half, but we decided to make one big one. 2. 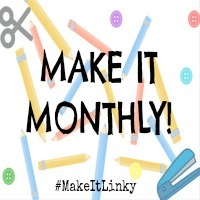 Look through all the materials you have and arrange them into your bottle. Add any natural items you can find, but make sure they are items you have found in your environment to make sure you attract local bugs (as opposed to tourists! Haha) 3. Make sure you pack it all in tightly to ensure it doesn't fall out. 4. If you want to hang up your bug hotel, you can wrap twine around it. We just popped ours in a little hidden spot by the fence, and the mini one behind a bush. 5. Wait for the bugs to pop by for a visit! What do you think? 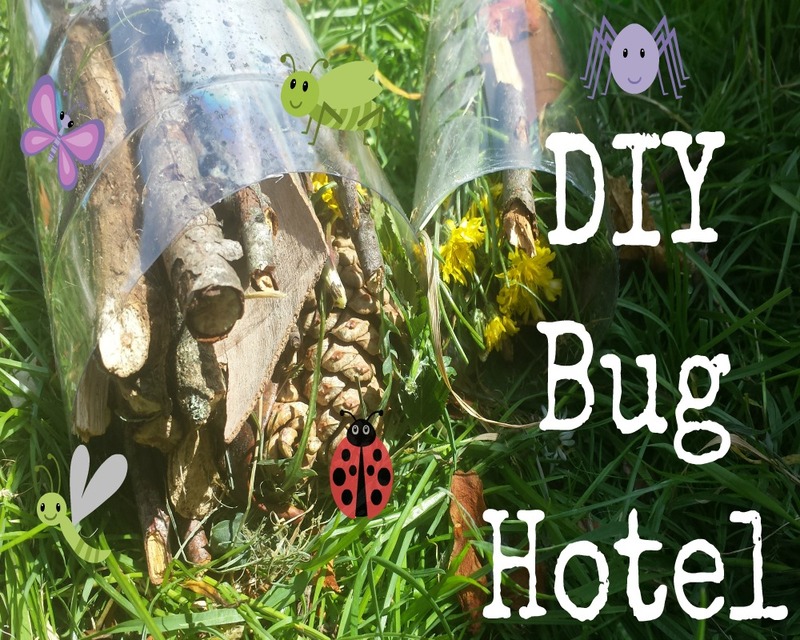 Will you be making a Bug Hotel with your little ones?